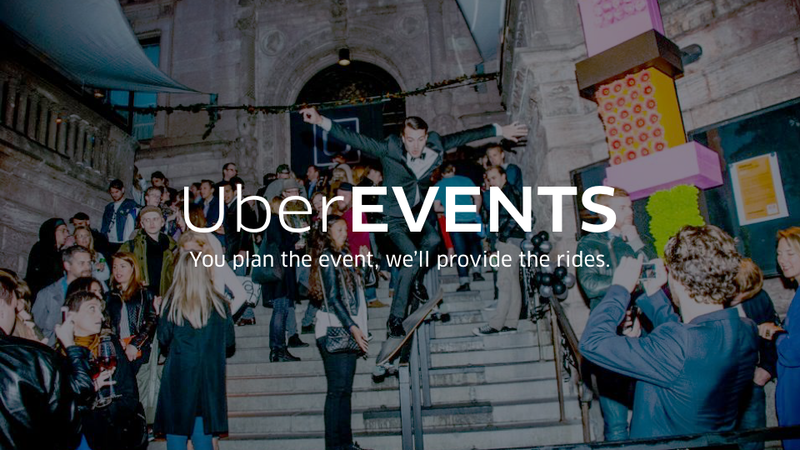 Uber just launched a new service called UberEVENTS, which lets those planning parties or — well, events — offer Uber rides to attendees. Those planning the event must enter the soiree into Uber’s events website, then request guest passes. Uber then sends those passes to the event planner via email. Rides don’t have to be paid for in full, either. Those sending the invites can request they be good for a certain amount, like $5. UberEVENTS is currently being tested in New York City.